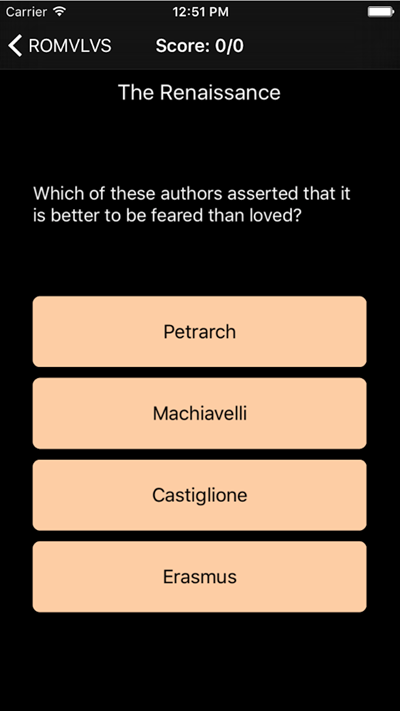 Need to prepare for your exam? 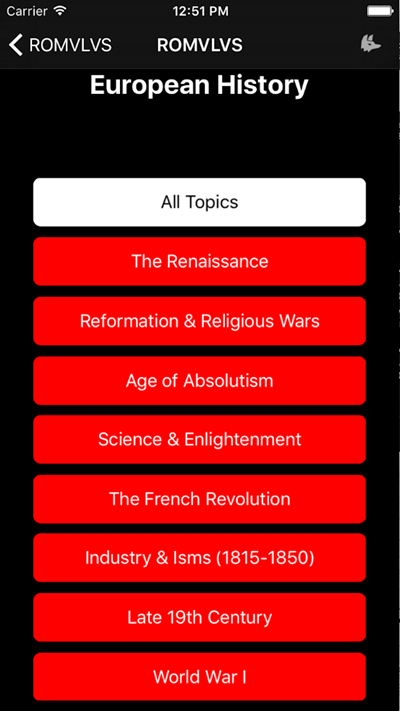 ​THERE'S AN APP FOR THAT! 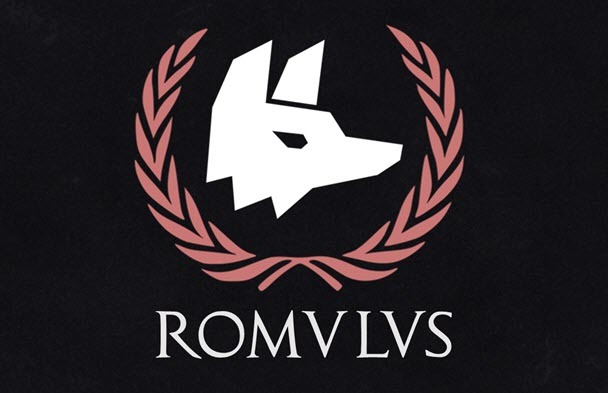 I'm very excited to be part of the team that has put together ROMULUS, a quiz-based application to help students prepare for their history exams. 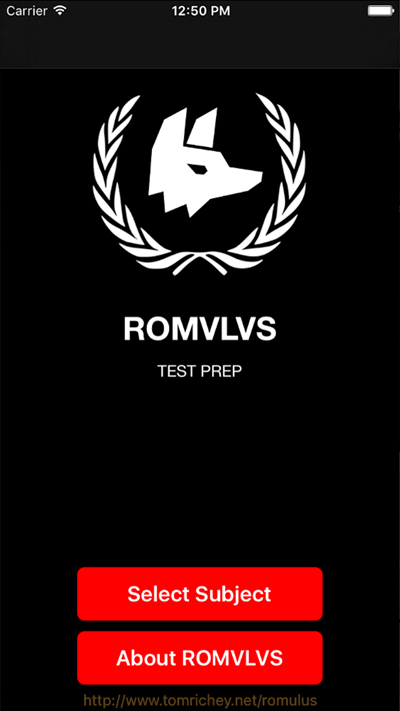 So far, we have released Romulus Test Prep, a free app with a limited number of questions for US and European History students, and Romulus Euro, a full-featured app with over 600 questions for AP European History students. Both of these apps are available at the App Store!